Save $7 on this amazing titanium dioxide free smoky eye bundle. Embrace your inner style icon with this Milan Smoky Eye bundle. 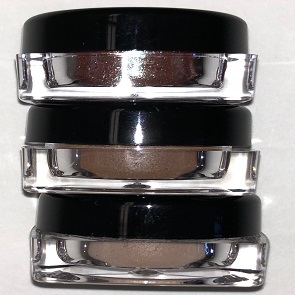 Swipe Tawny from lashline to brow, Hot Chocolate on eyelid and Twilight in crease.